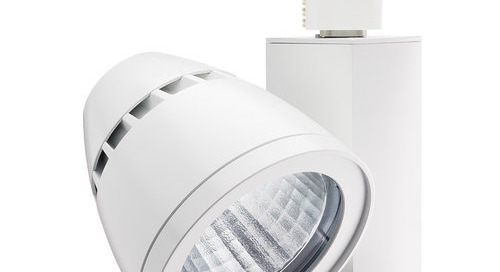 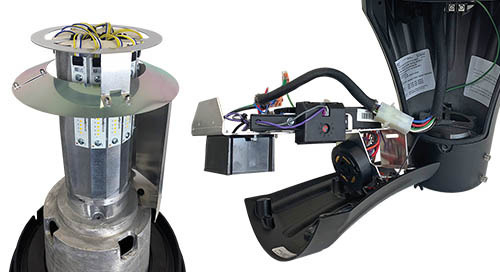 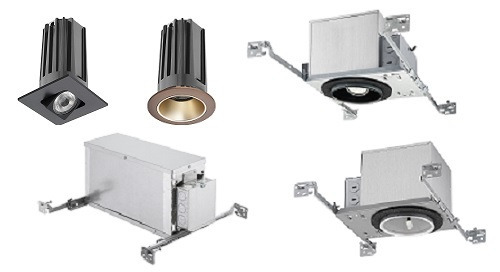 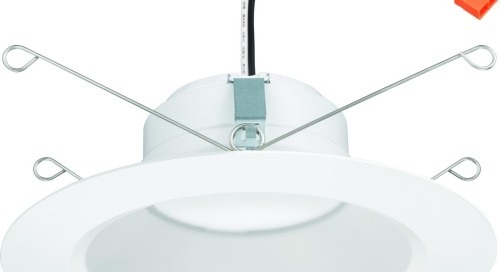 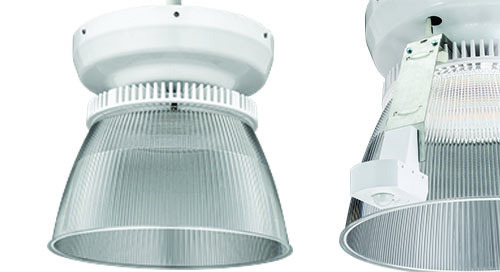 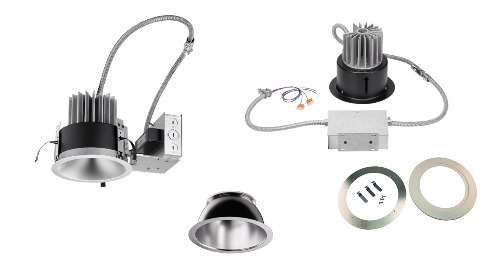 Juno 2-inch Gen 2 LED downlight and adjustable fixtures are proof positive that bigger is not always better. 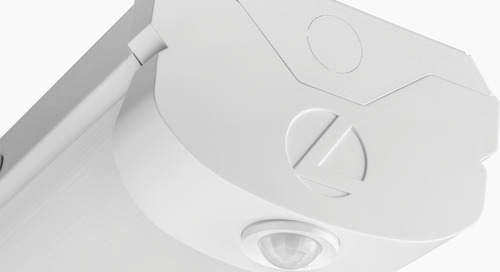 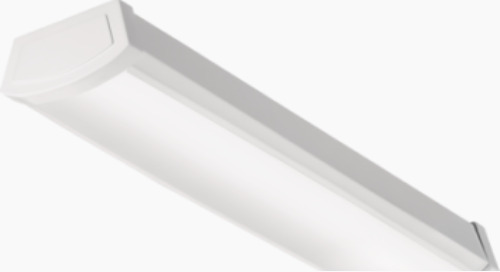 The base 600 lumen driver alone produces the same amount of light as a much larger, 6-inch, 65W incandescent. 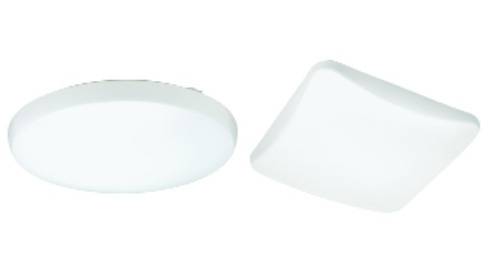 With stunning aesthetics, the discreet 2-inch aperture provides a sophisticated designer look that can enhance virtually any upscale interior. 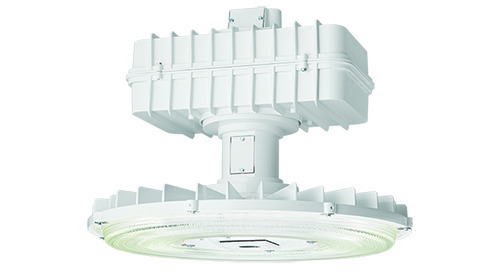 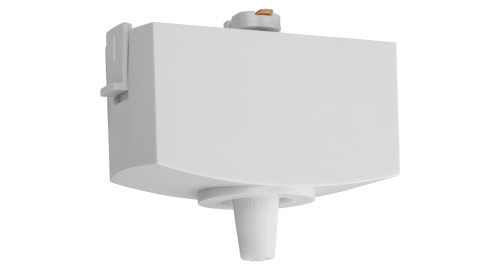 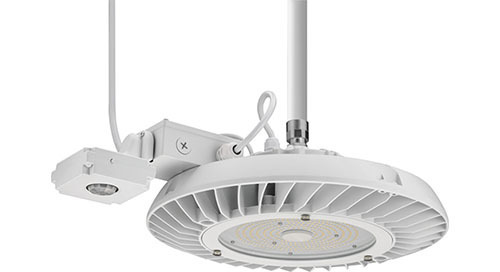 Miniature LED assembly can produce over 600 or 1,000 lumens from just 7W and 11W respectively; ENERGY STAR Certified. 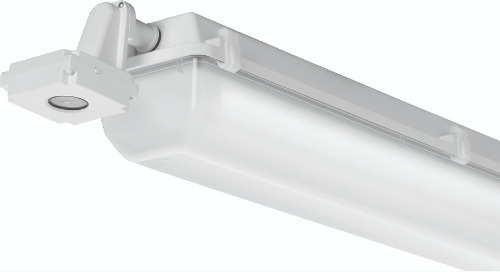 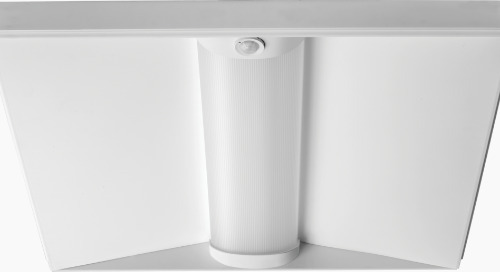 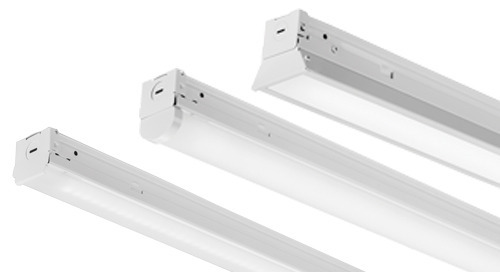 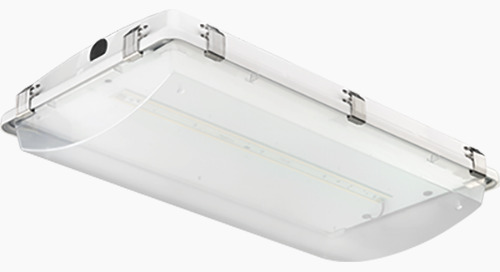 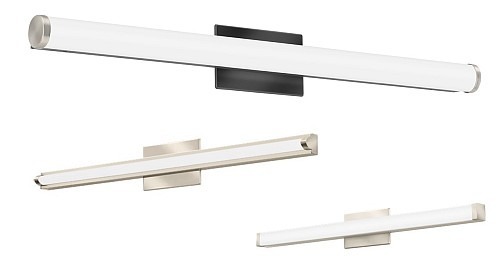 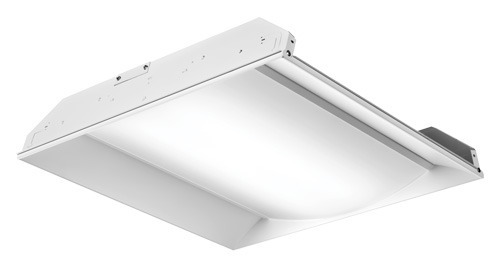 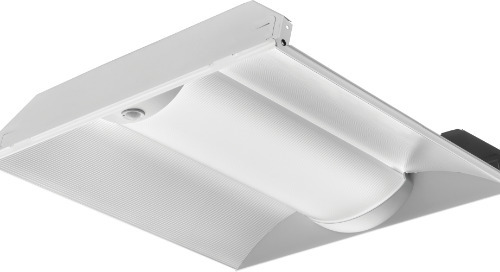 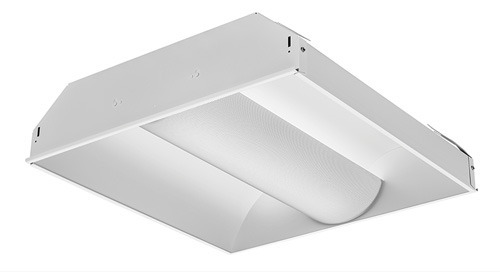 Juno 2-inch LED fixtures deliver the same amount of light as incandescent, but consume a fraction of the energy.